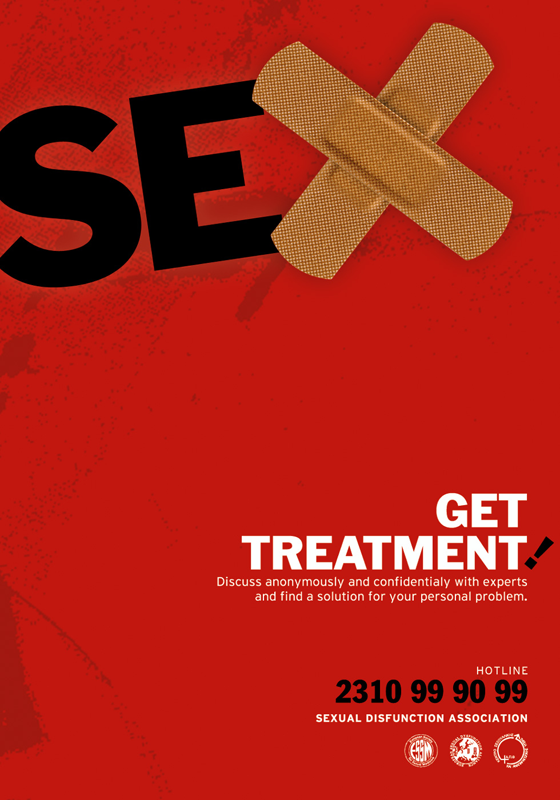 Posters have been occasionally used as a means for raising the public awareness upon issues of sexual health. These were either published in newspapers and magazines or distributed as brochures. 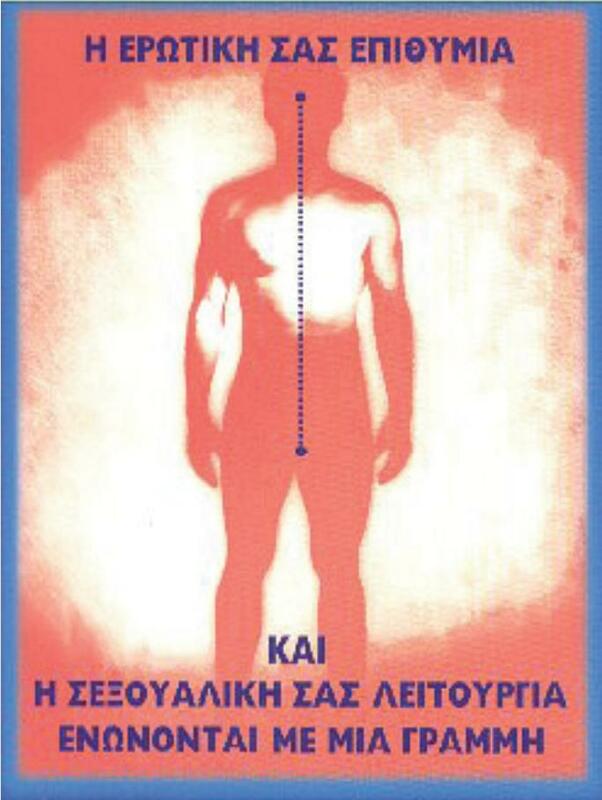 More specifically, the poster with the picture of the telephone receiver distinguished in particular and was honored with the Silver Hermes Award in the special contest category “Social Messages” for the year 2003.